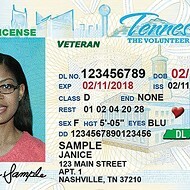 The Memphis City Council will host an event Tuesday to give about 600 Memphians the chance to get back on the road legally with reinstated driver’s licenses. As a part of the city council’s MLK50 initiative, the council allocated about $600,000 for the Driver’s License Reinstatement and Diversion Amnesty program. 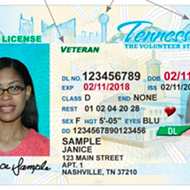 Through the program, Memphis drivers in the Drive-while-you-pay program, as well as those with suspended and cancelled licenses, will receive amnesty. The General Sessions court clerk randomly selected 600 residents who meet a list of general criteria to gather at the the Benjamin L. Hooks library on Tuesday to work with council members and the city clerk’s office to have their license reinstated. 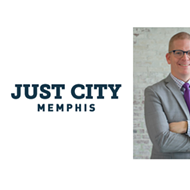 City council chairman Berlin Boyd said the goal is to reduce the number of people driving on Memphis streets with a suspended or revoked license who run the risk of getting pulled over, going to jail, or incurring more fines. Ed Stanton Jr. of the General Sessions court said every year in Memphis close to 40,000 licenses are revoked and only half are reinstated. This leaves about 20,000 drivers with no license who Stanton said could likely end up being arrested. The idea is to keep these drivers out of the system, he said. Boyd said in addition to the 600 residents selected for the program, there is still a “large list” of people out there who need their licenses reinstated. For now, there are no plans to involve other drivers apart from the initial 600, but Boyd said it’s something the council may consider in the future.